When I paint, I keep a piece of paper to the side to dab and doodle and drip away on. It’s a free zone – free of expectation. Just a place to play with color – to try on a shade and change my mind. A place to begin. A place to start over. I call it my outtakes space. 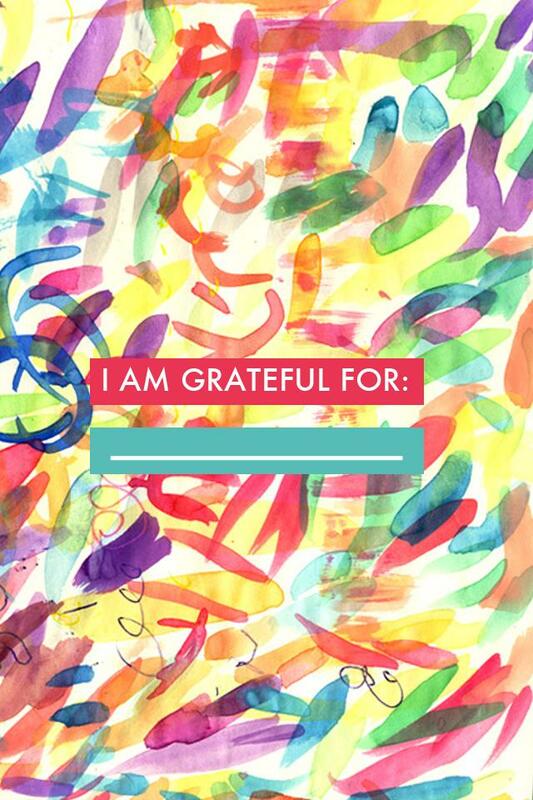 I have been thinking about Gratitude lately. How often I miss the moments of joy that surround me. How I look in all the wrong places and don’t always see the beauty in life’s outtakes. So here is a reminder. A little way to bring gratitude to mind as I swipe my iPhone screen to open. Our lives are full of these small moments. Windows to joy. If we will fill in the blank spaces with a litany of daily grace.